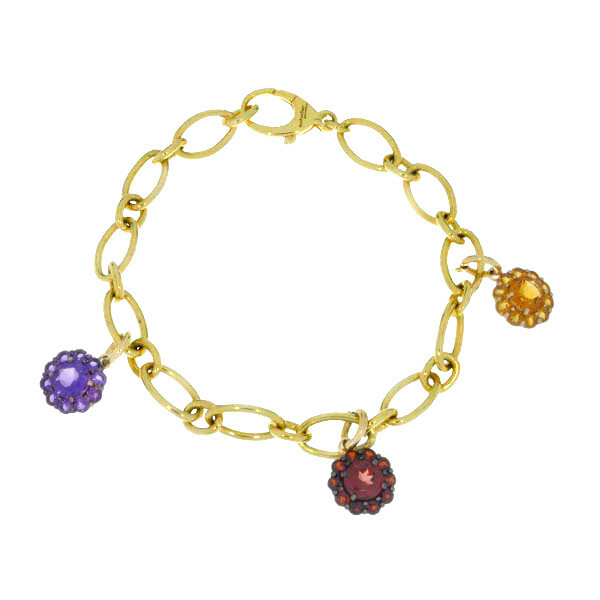 A wonderful addition to a bracelet, this garnet fiore charm from the Color My Life Collection is a beguiling bauble! 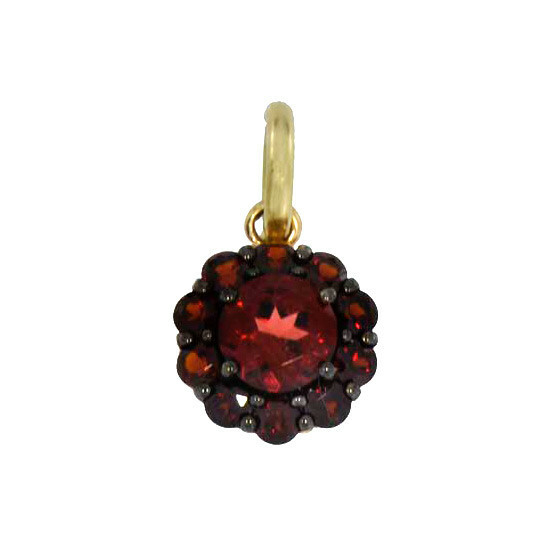 The earthy red garnet is the birthstone for January and symbolic of second wedding anniversaries. 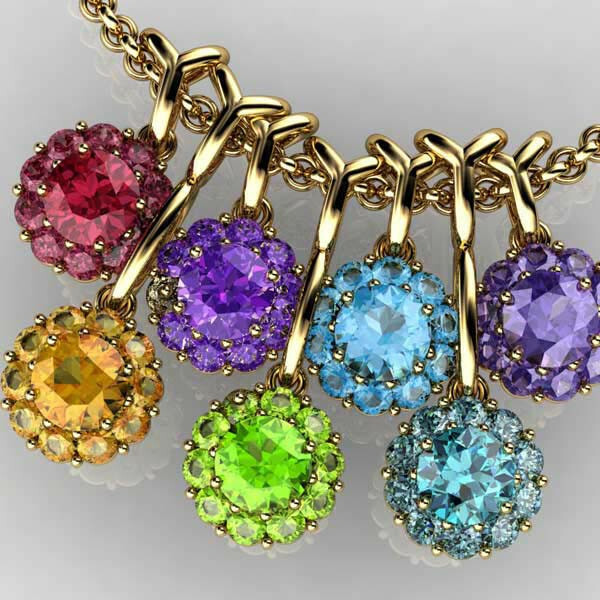 They are said to represent truth, friendship, love and compassion.